Drinking water plant has to be installed with perfection. Various important factors should be taken into consideration for the proper installation. Once the drinking water plant is installed correctly, it has to be maintained carefully. It would be an excellent decision to hire a company that not only install the plant but also gives the best in class maintenance service. You should look for such certified companies that can help you out. Before you finalize the deal with any company, you should spend some time in study. You can include both online research and ground-level research. Referring to a number of websites will give you a proper idea. You can also gain knowledge about the different water purifying techniques and also determine which would be the best for your requirements. You need proper resources for ground-level research. If you have a small operating unit and limited budget, then you should rely on the information you receive online. You can compare the drinking water plant cost offered by different companies and find the best available deal. In your ground level research, you should include visiting the site where the company installs the drinking water plant. This will give you a clear idea about the whole process and you won’t end up making any wrong decision. Every plant installation is different than the others. The plant installation depends on various aspects, such as your requirement, available space for installing the plant, etc. You cannot rely on any rookie who works on a trial and error basis. You need experienced professionals to design and develop the entire drinking water plant. The thing with drinking water plant is that it required to be maintained with care. Finding a company that not only offers excellent installation but also provides quality maintenance service would save you from lots of troubles in the future. Regular and affordable maintenance service is the key to keeping the plant in perfect condition. The purified water needs quality packaging. The packaging plays a crucial role in keeping the water fresh for a long time. 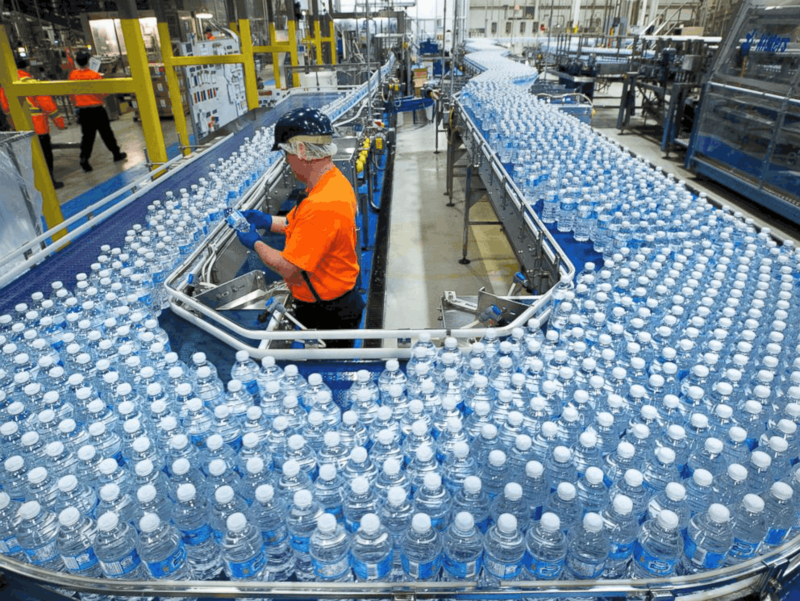 You can install the bottling water plant or you can find a solution of it with a third party. However, the best way is to install the plant for once and save a significant amount. Various companies can cater to the requirement of plant installation, maintenance and also the supply of the required parts. You should check whether the company is equipped with different water packaging machines that suit your requirement most. The use of advanced technology in the machinery will ensure quality production. When it comes to installing a drinking water plant, you should hire a reputed and experienced company. With proper market research, you can surely find a reliable company that gives a solution as per your needs. Along with that, you should check that the company also provide a quality maintenance service. 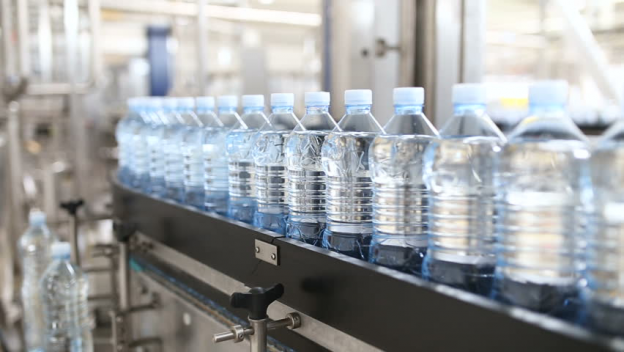 It is also essential to have a quality packaging solution for drinking water to keep it fresh. It would be helpful to find a company that offers end to end deal. 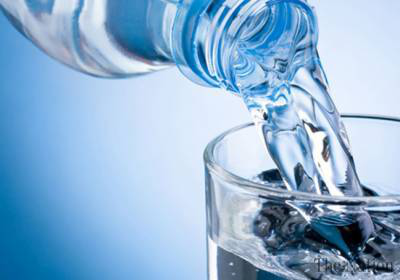 This entry was posted in Drinking water plant and tagged bottling water plant, drinking water plant, drinking water plant cost, drinking water plant installation, install a drinking water plant, packaged drinking water on February 9, 2019 by Bottling India.